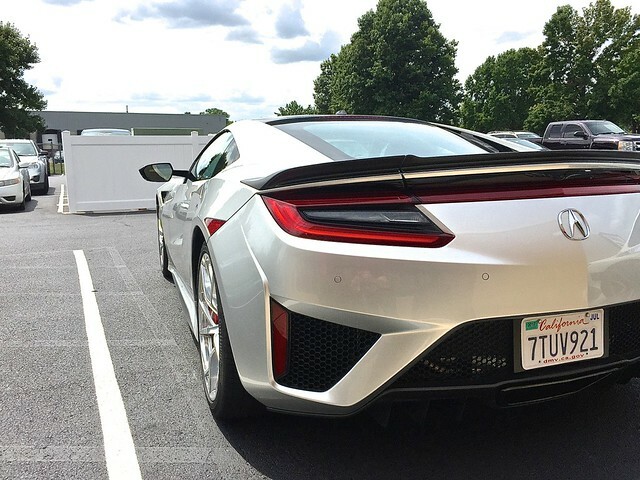 Acura NSX Review: Can an Acura be a “full” supercar? This was crazy, a supercar drive had fallen in my lap on a random Monday afternoon. I didn’t have my proper camera on me, and the roads near work aren’t the best for testing out handling, but hey, I figured I’d make the absolute most of it. I only had about 10 minutes in the NSX, so it was just a taste, but it gave me a solid impression of what Acura’s new supercar is all about. The Rimac is the first electric hypercar. It’s proven to be a little quicker than a Porsche 918 in the 1/4 mile, and it has a good amount of hype surrounding it at this point. This was the first Rimac I’ve seen in person, and it’s cool, but it doesn’t have the same sort of breathtaking detail as the new Bugatti Chiron or the Koenigsegg Agera. 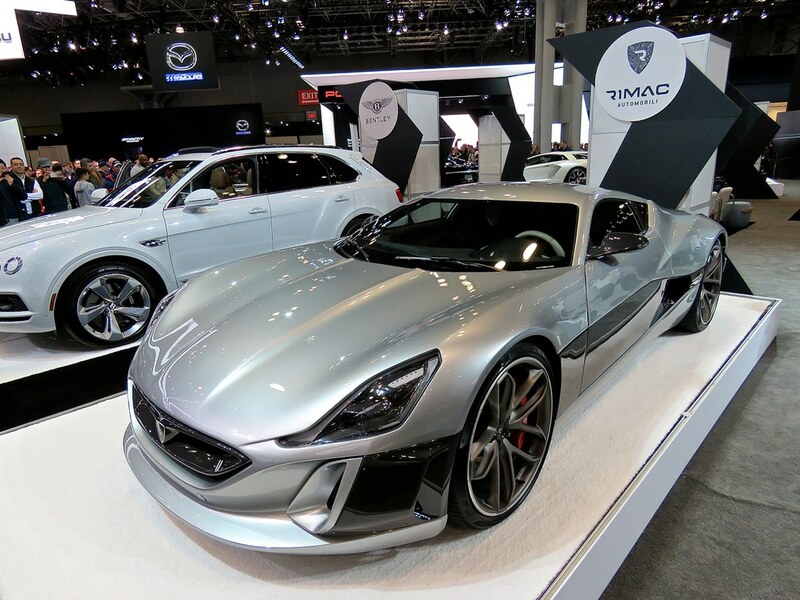 I respect Rimac for what they’re doing. Electric supercars definitely need to carve out their place in the world, and the Concept One is leading the charge. That said, a supercar without an engine and gearshift is missing 90% of the drama that makes such a car so special. Fast only goes so far in my opinion, and that will always hold electric cars back for me. 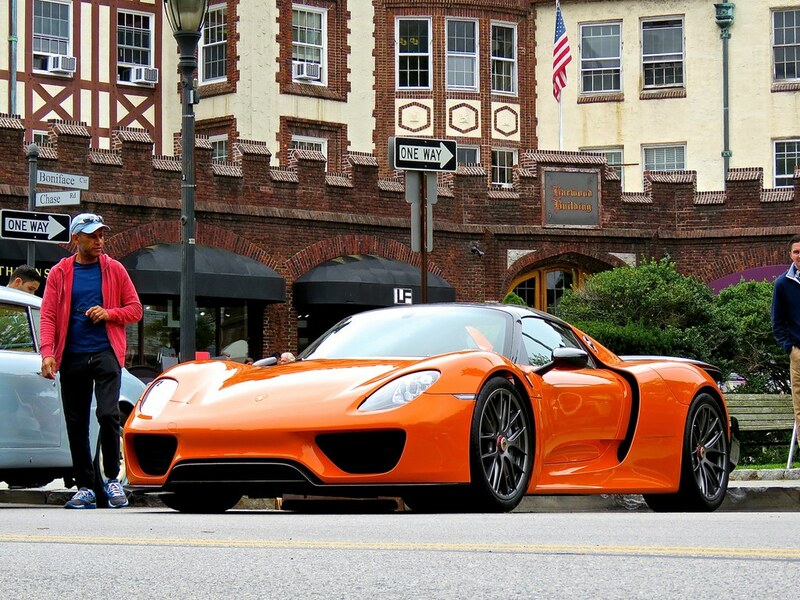 Porsche 918 Spyder Weissach in Outrageous Orange! It’s amazing how much the right color can add to the impact a car has on the world around it. The Porsche 918 Spyder has a ton of presence to begin with, but in this molten orange it seems like it can stop time itself. People were pouring over this thing in Scarsdale, especially little kids, who must have been totally transfixed . Even with all of the other insane machines around it, this Porsche had it’s own special sort of gravity. In addition to it’s spectacular paint job, this 918 Spyder was also fitted with the coveted Weissach Package. That made it extra cool for me because it’s actually the first Weissach-equipped Porsche 918 I’ve laid eyes on in person. I got my first taste of the Tesla magic in 2015 when I drove a Model S P85D. It made one hell of a first impression, and I was totally blown away. I felt like I had just experienced the true next step for the automobile, capable of blistering acceleration, superior practicality and sublime comfort, all in a single package. Oh, and did I mention it was green, too? I was enamored with it then, but I was curious to see how the Tesla would fair the second time around, now that my initial fascination had worn off. 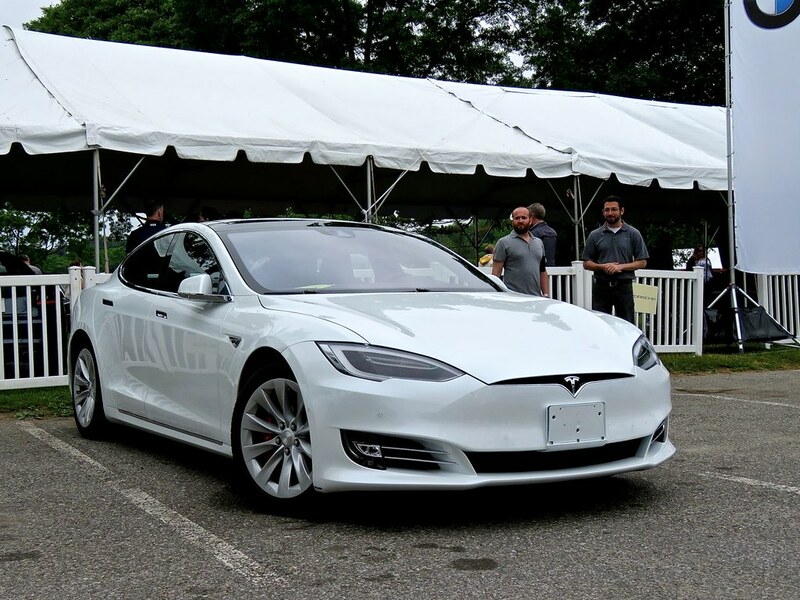 I was recently able to take a spin in the new, facelifted, Model S P90D. This drive was much better than the first one. It lasted much longer, the roads were much better, and I got to try out some of Tesla’s amazing new features (including Autopilot). I also gained more perspective on the Model S, what it is, and what it is not. Carfection pits the BMW i8 against the Acura NSX. I’ve been itching to get my hands on a BMW i8 ever since I first saw it, and the chance finally came. As a car blogger working to grow my following, it’s still a very special occasion when someone is willing to throw me the keys to a six-figure set of wheels. As you might expect, it’s awesome to get to live the dream, even if it’s only for a little bit. 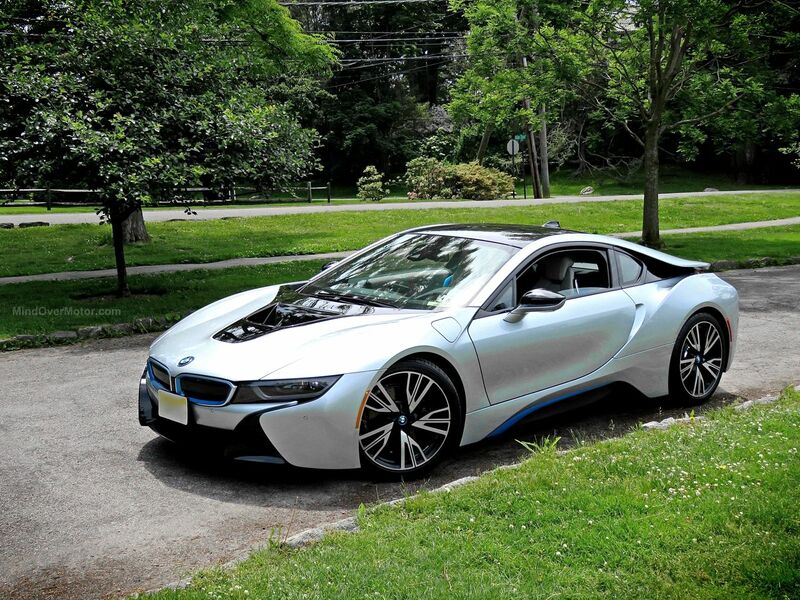 The BMW i8 is a total show-stopper. More of a UFO than a car, people go crazy when they see it out on the street. Most of them won’t even know what it is, but they will know that it’s something very, very special.